Our caregivers are totally committed, highly qualified and carefully selected individuals who are personally and thoroughly screened, bonded and insured. 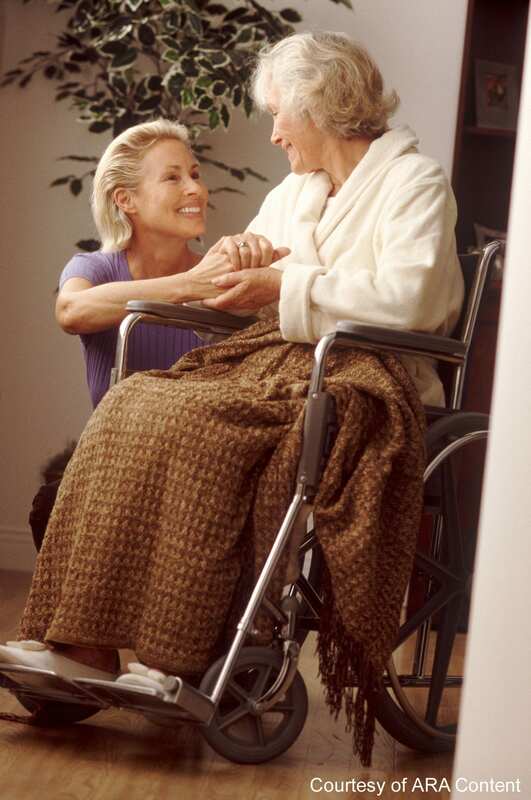 Most importantly our caregivers are dependable and extraordinarily caring of others. Most have taken care of their own parents or grandparents in the past. In addition to their previous experience, our caregivers receive at least 12 hours of continuing education annually. 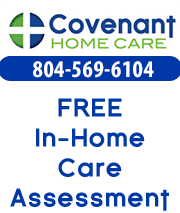 If you live in the Richmond, Virginia area and are looking for in-home care for yourself or your loved one then Covenant Home Care caregivers are here to provide you the best of care in the area.